Windows 10 update KB4034660 and KB4034668 is now available for download. No new operating system feature is released with this update, however, the update includes bug fixes and improvements. In addition, you can download KB4034660 and KB4034668 offline installer from links given below. 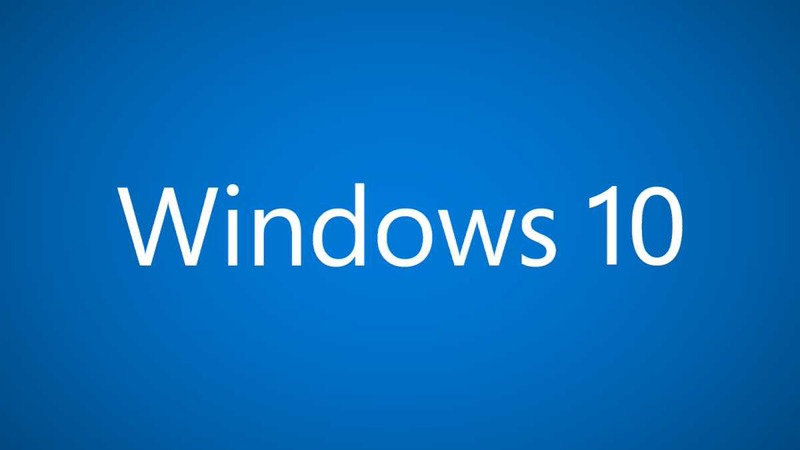 Windows 10 update KB4034660 addressed issue introduced in the June updates where some applications may not launch when a device resumes from Connected Standby mode. Fixed issue where some of the event data for user logon events (ID 4624) from Domain controllers were corrupted. Fixed issue introduced in the June updates where some applications may not launch when a device resumes from Connected Standby mode. Windows 10 update KB4034668 brings security updates to Microsoft Scripting Engine, Microsoft Edge, Internet Explorer, Microsoft Windows Search Component, Microsoft Graphics Component, Windows kernel-mode drivers, Microsoft Windows PDF Library, Windows Server, Common Log File System Driver, Windows Hyper-V, and the Microsoft JET Database Engine.